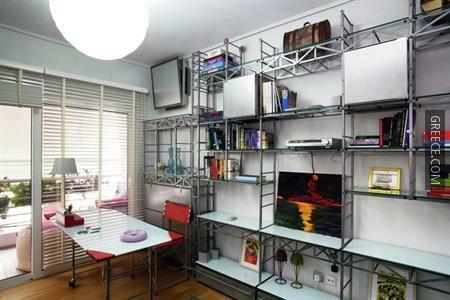 Located under a 10-minute stroll from Agios Ioannis Metro Station, the Nina's Athenian Loft offers guests a convenient base when visiting Athens. 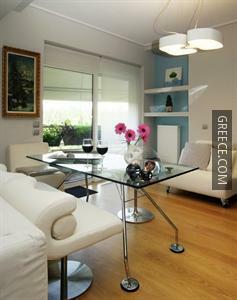 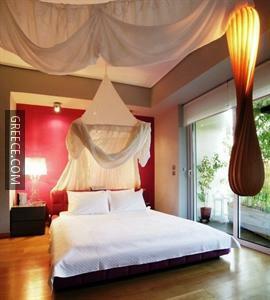 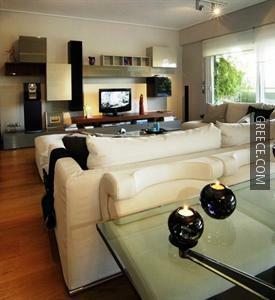 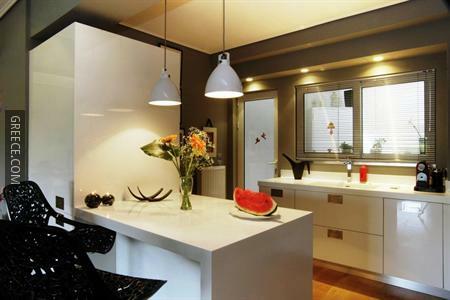 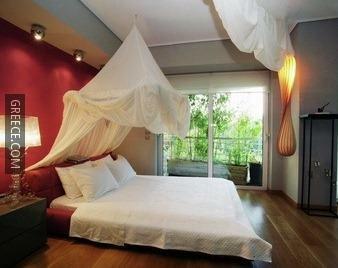 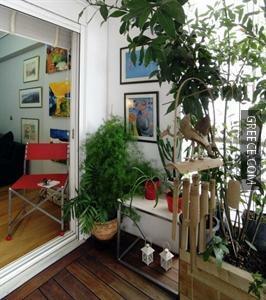 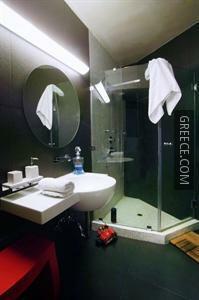 This property is conveniently situated in Central Athens. 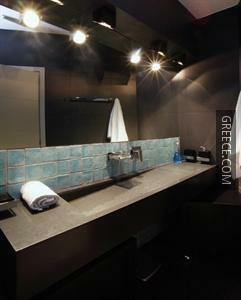 The Nina's Athenian Loft provides multiple facilities including a tour desk and babysitting / child services. 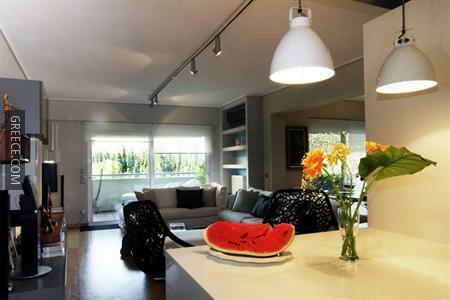 Attractions close to the Nina's Athenian Loft include the Panathenaic Stadium, the Acropolis Museum and the Temple of Olympian Zeus. 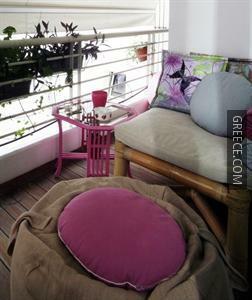 Athens city centre is within a short 10-minute car ride away.